We were each given an apple and free reign. I chose to take a bite out of mine. 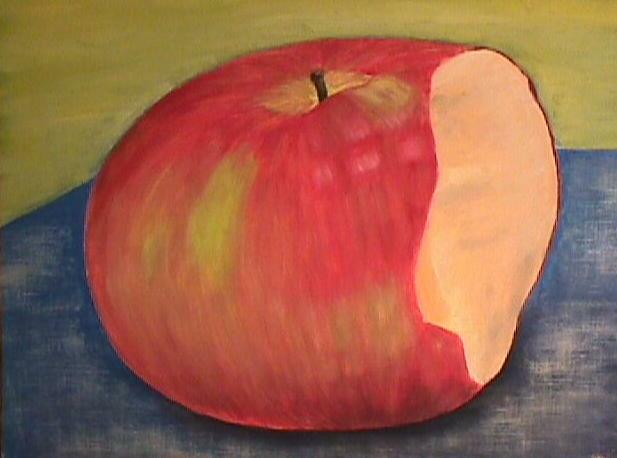 This was the first color painting we did(as well as the first color oil I had ever done).